If looking for Indian properties and if looking into office properties in Mumbai for sale, we would encourage exploring options to buy commercial property in Thane. There are many reasons why one should consider offices in Thane or an Indian property investment in commercial property for sale in Thane. 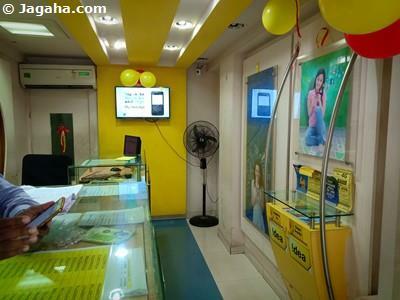 Thane is a suburb located in the Northeast the Mumbai Metropolitan Region, Thane covers an area of 147 square kilometers and has a population of over 19,00,000. It is known as the city of lakes, of which Talao Pali, which offers boating and other water sport facilities, is the most well-known. Thane is also home to the 17 acre Suraj Water Park. 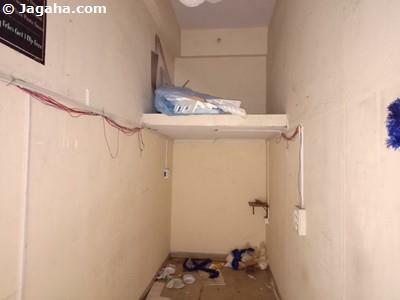 Commercial property in Thane is sounding more interesting, isn’t it? 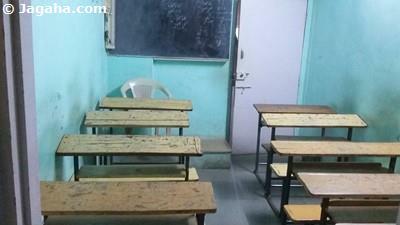 There are a number of corporate offices in Thane. There are two commercial hubs in Thane – Wagle Estate and Ghodbunder Road. 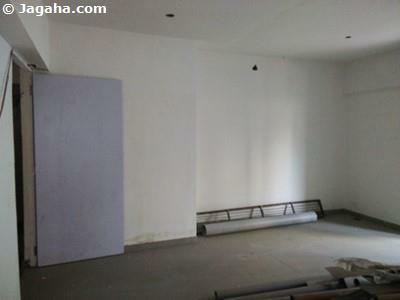 These two areas have the majority of the highest quality commercial property for sale in Thane. Wagle Estate is the preeminent commercial hub of Thane, primarily because the quality infrastructure, new commercial buildings and it is less expensive when compared to commercial buildings in Mumbai. 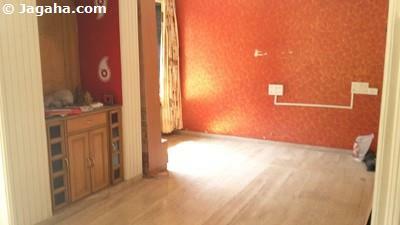 Wagle estate is easily accessible from neighboring suburbs by rail and road. Prominent companies with offices in Wagle estate are Web Seo India, Pharmatech Engineering Co., Dusane Infotech, Sutherland Global Services, Pepsi Company, Brinks Arya Company, Jost’s Engineering Co., 2020 Imaging India, Techno-Flow Constructions, Forbes Technosys, Elex India, Hawkins Cookers, and Meyer Organics. As you can see many corporates have given the nod for approval for office in Thane and thus another reason one should consider investing in commercial property for sale in Thane. The most notable commercial buildings in Thane are Kalpataru Prime, Lodha Supremus, Sunrise Business Park, Ashar IT Park, Nitco Biz Park, Neptune Element, Lotus Park, Sambhav IT park, Dosti Pinnacle, Bhoomi Velocity IT Park, WIfi Park, Amfotech IT Park, Jaydeep Emphasis, United Business Park. 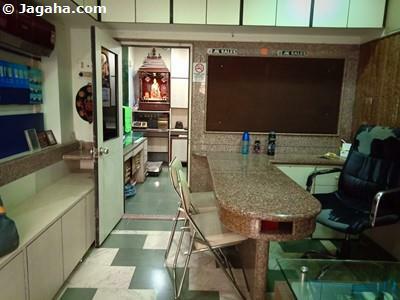 All of the office buildings, are truly top tier and a reason there are so many corporate offices in Thane. In addition to Wagle Estate, Ghodbunder Road is also a very important area when exploring commercial property in Thane West. Ghodbunder Road is just about ten Kms away from the centre of downtown Thane if you will, but its connectivity will only improve with the upcoming transit projects that are in the pipeline. 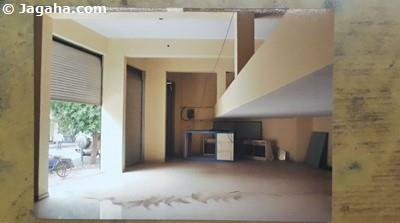 The corporate offices in Thane that choose to have their offices in Thane (on Ghodbunder Road specifically) are Disha Direct Marketing Services, Hiranandani Estate Sales Office, The Paper Products Limited, TRIMOS Metrology, MBC Infotech, Jangid Galaxy, Polaris Financial Technology, Everest Countryside, Skytech System India Pvt., Vijay Group, Vijay Orion. 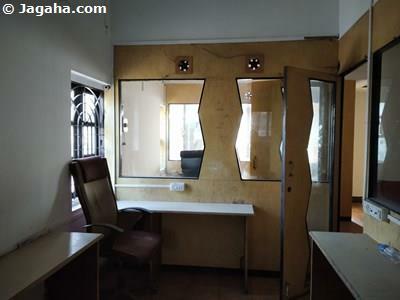 In this area, there are plenty of glass façade commercial buildings in Thane which offer excellent office space in Thane, have full time security and all the amenities corporate offices in Thane could ask for are Orion Business Park, Ashar Millennia, Dev corpora, M.K Plaza, MBC Infotech Park, Thane One IT Corporate Park. 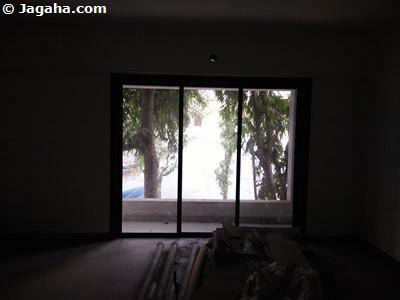 As you can see there are many options for commercial property for sale in Thane. 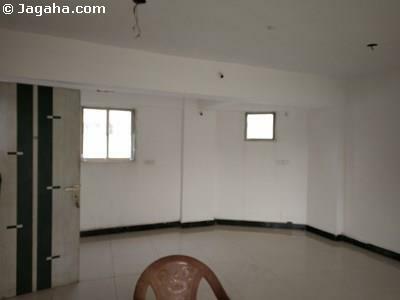 all offices space & commercial buildings for sale in Thane are well situated near all the facilities and amenities that corporate offices in Thane would ever require. companies examine Indian properties, especially office properties in Mumbai for sale, it’s very important to consider how accessible one's office space in Mumbai is to the rest of the City and the immediate surrounding area. 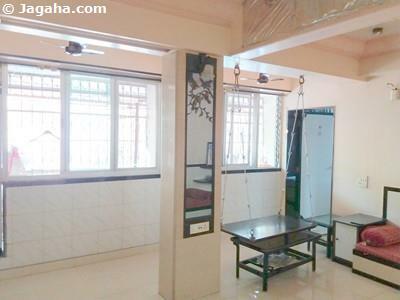 From our experience, we would even argue that easy accessibility, whether it is train or via road, should be on the top of your list when looking for property for sale in Mumbai whether it be commercial property for sale in Thane or elsewhere. Despite its distance in the Northern part of the Mumbai metro area, commercial property in Thane West is accessible to a variety of transportation options. 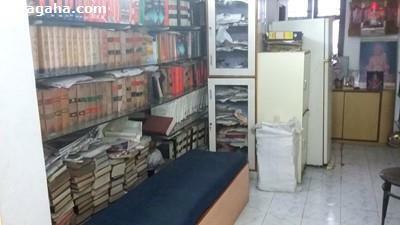 Offices in Thane are close to the Eastern Expressway giving access to the rest of Mumbai. 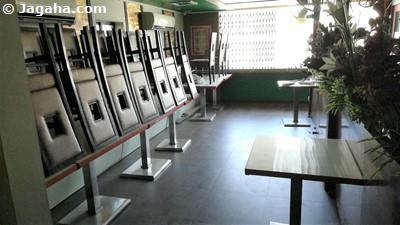 Commercial property for sale in Thane will also be in close proximity to buses operated by BEST, MSRTC, and NMMT. To boot, corporate offices in Thane are very close to one of the most frequented train station in the City and that is Thane railway station. Needless to say, when looking for a property in Mumbai – access to transportation is of the utmost importance and commercial property for sale in Thane West certainly hits the mark. 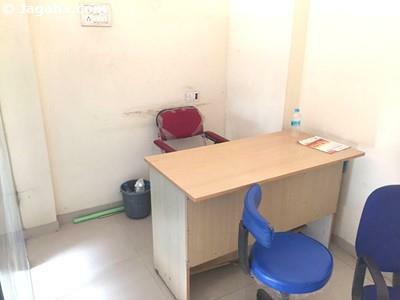 When looking for an office on sale in Mumbai, it would be a smart idea to find property in Mumbai that is nearby hospitals in case the worst occurs for one's employees. 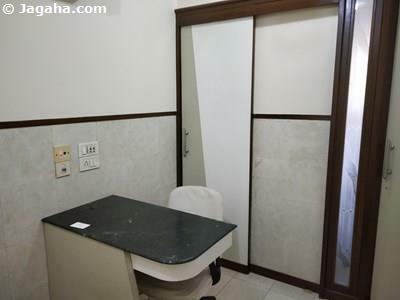 Generally speaking, commercial property in Thane is quite close to hospitals such as Jupiter Hospital, Bethany Hospital, Param Hospital and ICU, Dr. Bhanushali Hospital, Kaushalya Medical Foundation Trust Hospital, Aayush Multispeciality Hospital, Vedant Children Hospital, Dr. Godbole’s Heart Care Hospital, Bilal Hospital, Kalsekar Hospital, and Jijai Women’s Hospital. 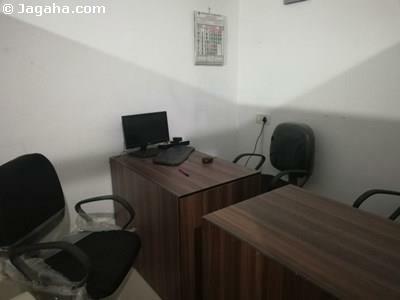 An office for sale in Mumbai near financial institutions is also a must for not only offices in Thane but for its employees as well. Most commercial property for sale in Thane West is close to a slew of different banks from MNC to PSU banks such as Citibank, ICICI Bank, Bank of India, Axis Bank, Dena Bank, and Kotak Mahindra Bank. When considering buying an office for sale in Mumbai, companies try to ensure that their office space in Mumbai are of course located in a commercial area which often comprises of malls, hotels, restaurants etc. 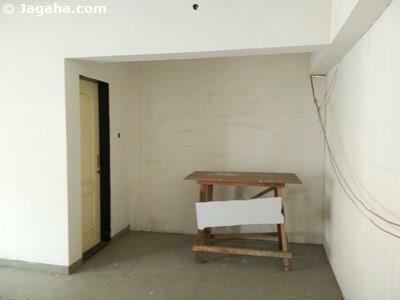 This access is good for the company, employee and clients when they visit your office space and surely you will find that your future commercial property for sale in Thane is certainly situated in such a prime area. This is evident by Korum Mall, Viviana Mall or the R Mall where you can have a business lunch, take clients out for a coffee or just unwind after you get out of your office in Thane. 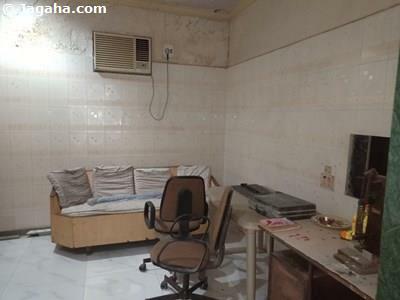 Needless to say, Thane also has a great deal of hotels for your guests and clients from out of town when they visit your commercial property in Thane. 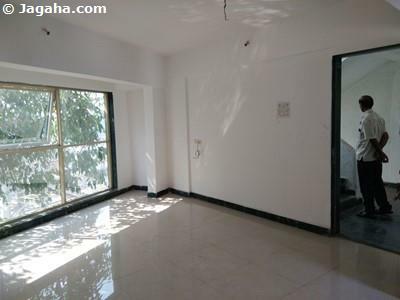 We trust that out of all Indian property sites, such as 99acres Mumbai & Magicbricks Mumbai, Jagaha.com property team will be able to help you find the right property in Mumbai during your Indian property investment journey – it will only help that every commercial property in Mumbai on Jagaha.com has been verified by our staff. We look forward to assisting you in the finding the right office space for sale or commercial property for sale in Mumbai.